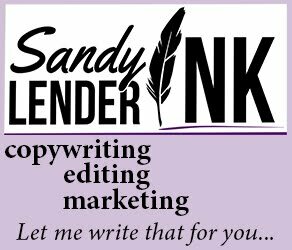 Linda Randall is a daily writer, author and blogger on Wordpress and Youtube. She was published in 2010 in "The Power of the Platform - Speakers on Life - with Robin Jay, Brian Tracy, Jack Canfield (Chicken Soup for the Soul), Les Brown and several best-selling authors. She lives in the Niagara Region, Ontario Canada with Harry and her cute poodle Daisy. She has two adult children that live elsewhere. 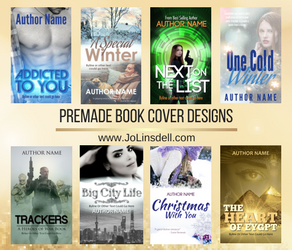 All of them are avid YouTube film producers with topics ranging from (her) writing novels, filming nature, hiking, travel, tourism, and remote viewing stories. Harry does ghost stories and psychic investigations with her into missing person cases that personally come to their attention. Her son’s perform music videos. This presentation talks about how to create keywords in your title, description and tags for YouTube videos so that Google see's you as an expert in several topics. 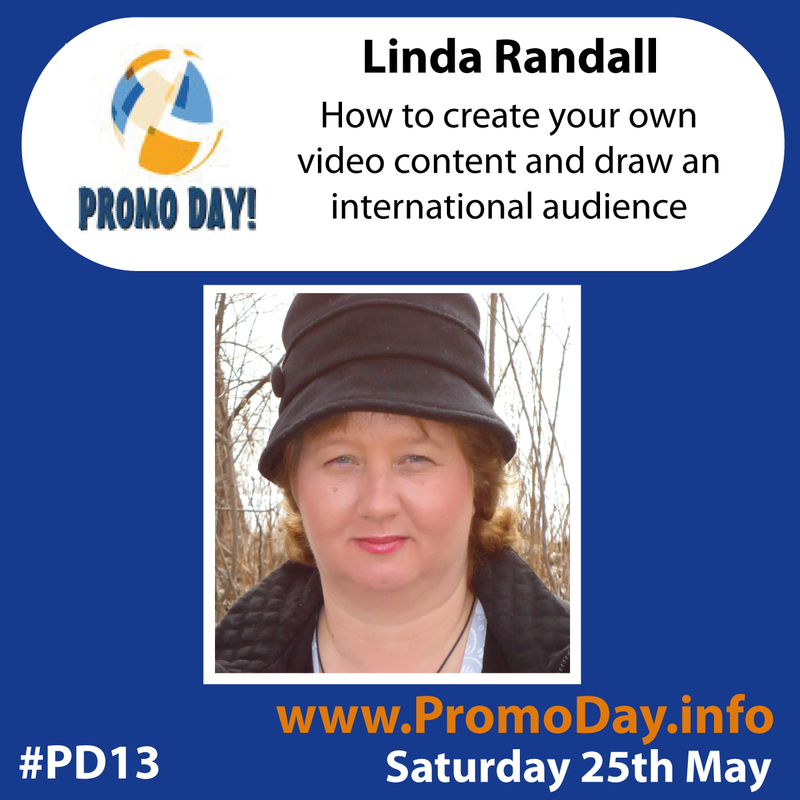 Linda will share how she directs traffic to her Wordpress blogs and gets millions of views every year. She will give tips on how to be a successful blogger on Wordpress based on her own personal experiences and how to create your own video content and draw an international audience to your websites and YouTube Channels from over thirty-three countries. 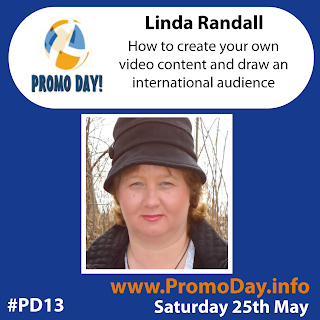 Watch this video webinar for FREE at Promo Day on Saturday 25th May.